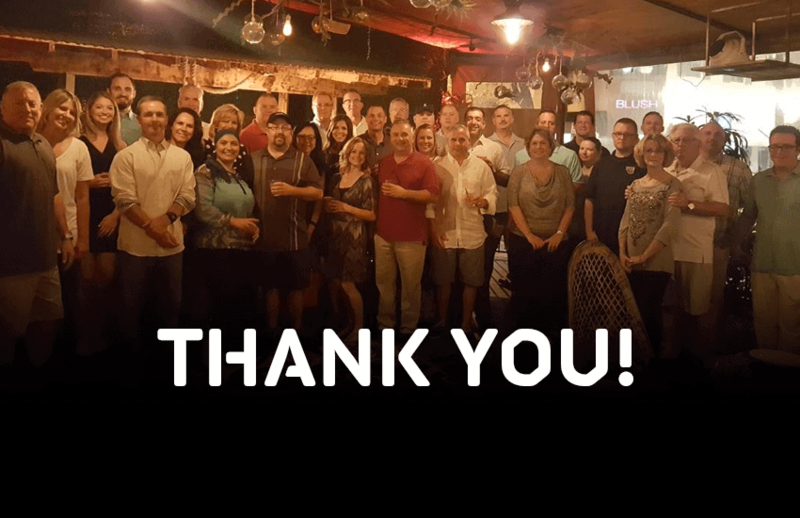 Fire-Dex proudly celebrated our top performing distributors at an exciting three-day event right here in Cleveland, Ohio. This annual event is our way of saying thank you for their continued commitment to the Fire-Dex brand, and to serving those who serve. 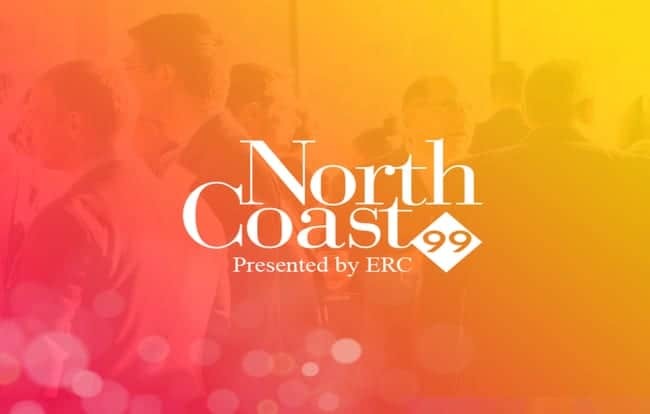 Check out some of the highlights of our Dealer Meeting below! 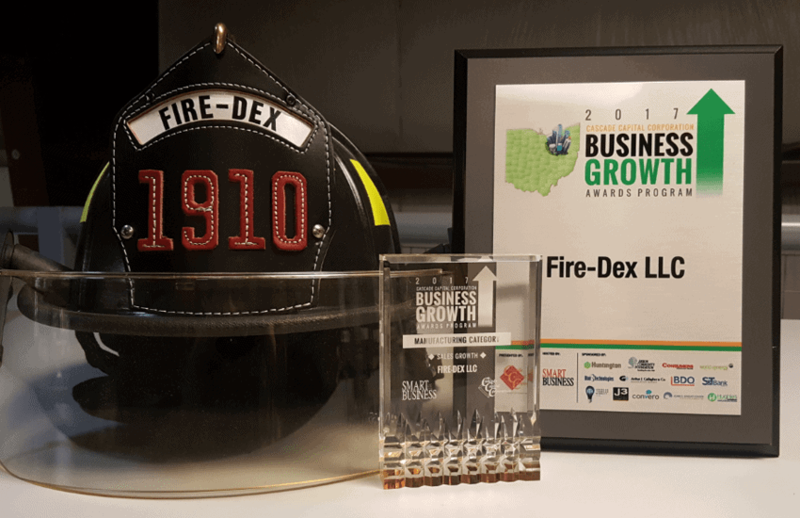 Recently, Fire-Dex CEO Bill Burke sat down with Kevin Sofen of Darley to share origins of Fire-Dex, the innovations we’ve brought to the market thus far, and what we are working bringing in the future. Listen to the Inside Darley Podcast and share with your fellow firefighters. 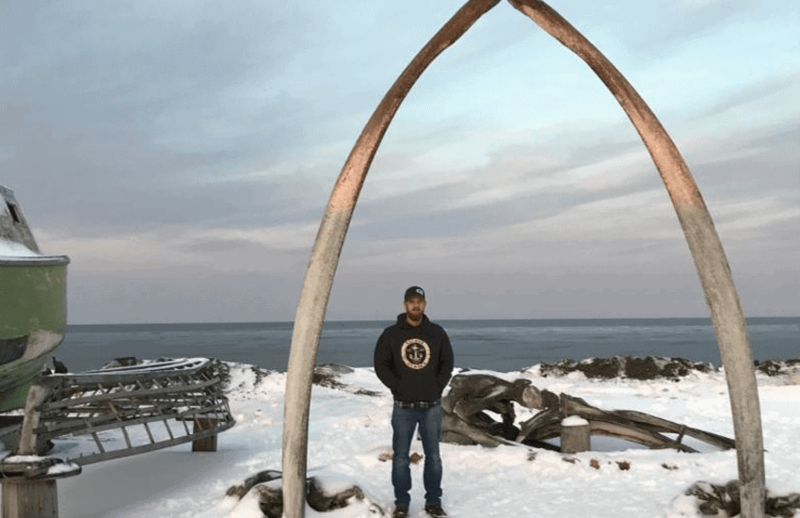 Edward Lyell is a 29-year veteran of Fire and Emergency Medical services who has served as a Federal Firefighter/Paramedic for the National Park Service and Department of Defense. Lyell is also a Firefighter/Paramedic with the Federal Fire Department San Diego at Fire Station 12 Naval Air Station North Island located in Coronado, California. With limited budgets and increased needs, purchasing new gear can be challenging. 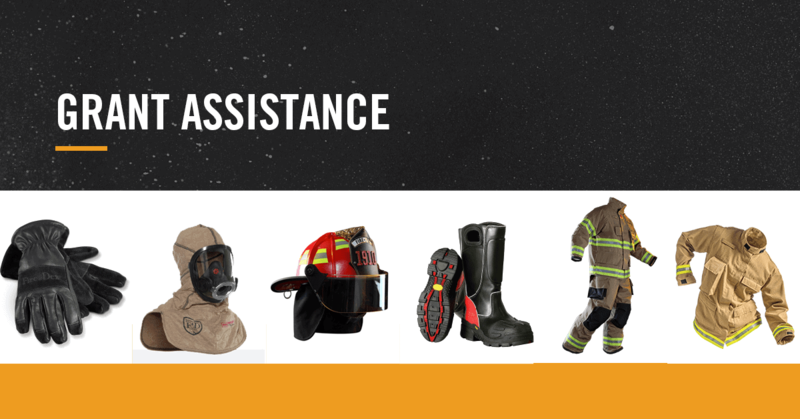 To help you in your grant application process, we collaborated with FireGrantsHelp.com to offer your department free grant assistance for Personal Protective Equipment (PPE). You can fill out this form for free, customized grant help for PPE. Funding is not guaranteed, but we will do everything we can to assist you in submitting a successful grant application. Congratulations to Jonathan Mercer of Metro Fire, our February Distributor Sales Rep of the Month! Jonathan is an aggressive DSR with great success in the North Texas Region, especially as it relates to the Interceptor Package™. Recently retired from the fire service after 25 years, Jonathan takes pride in the ability to offer the fire industry health and safety-related solutions. Driven by this passion, he has played a huge role in converting customers to Fire-Dex, the Interceptor Package™, and TECGEN71. 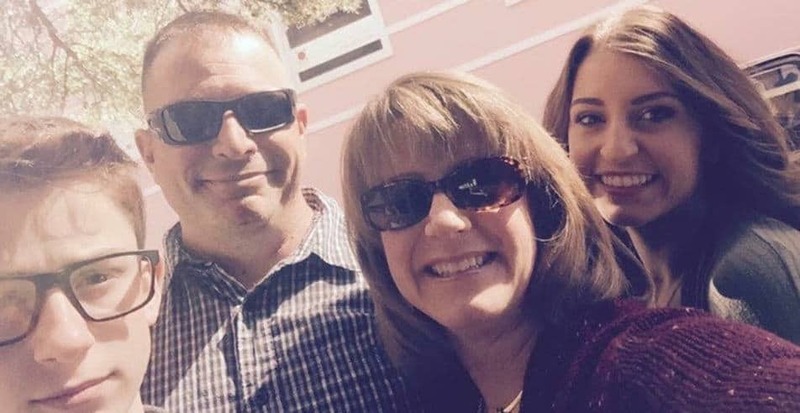 Jonathan enjoys being adventurous with his down time; vacationing, riding dirt bikes and spending time with his wife Amy of 24 years and his 2 children Amanda (19) a sophomore in college, and Phillip (14) a freshman in high school. It has been a great year for Bob Barton, Regional Manager at Industrial Protection Services (IPS) in Wilmington, MA. So, we thought it was appropriate to close out the year with him as our final 2017 Distributor Sales Rep of the Month! Effective January 5, 2018, all TECGEN social communities and the website will be merged with Fire-Dex. Moving forward, you can find information about Fire-Dex and TECGEN products at www.firedex.com. Congratulations to Rob Briggs of Arctic Fire & Safety in Fairbanks, Alaska, our November Distributor Sales Rep of the Month! Scott Lelesch has been in business with New Mexico Fire for 1.5 years. 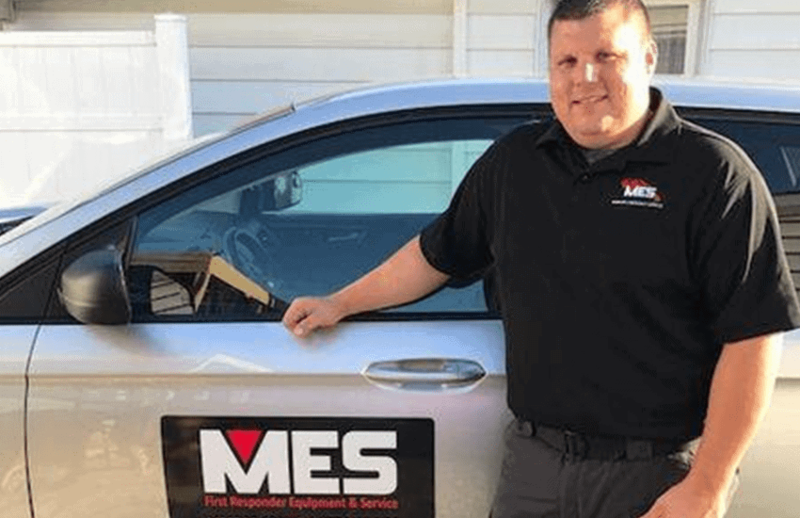 Within that short period of time, he infiltrated 3 counties to include 7 departments- one of the many reasons he was nominated and selected as our Distributor Sales Rep of the Month! 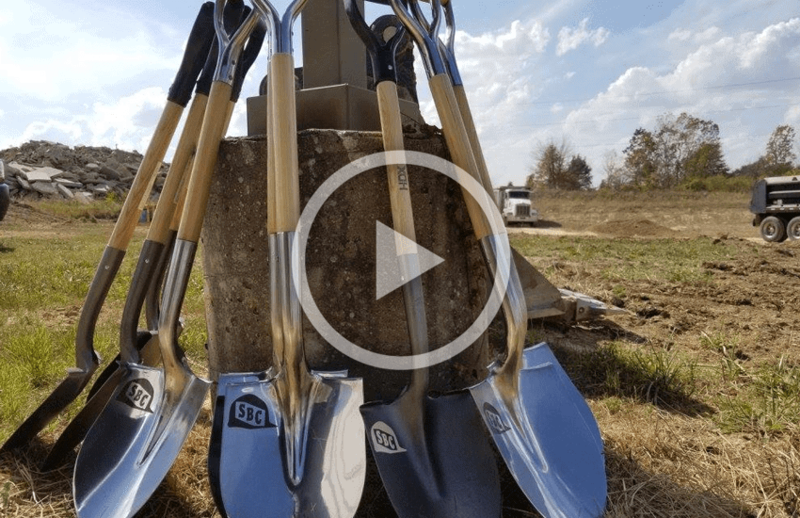 A look back at the groundbreaking ceremony and event held last month at the Fire-Dex headquarters in Medina, Ohio. We cannot wait to share the completed look with the world. 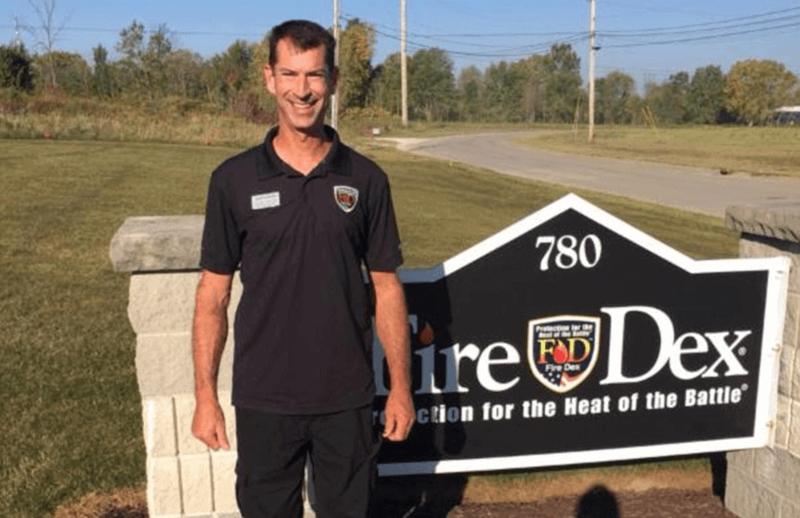 As a volunteer firefighter at Blossburg Fire Department (18 years), Derek Lindquist shares a passion for public safety and serving his community. He carried this passion with him through his career; first as a Parts & Service Coordinator for Campbell Supply, Inc., an American LaFrance Dealer; then as an Outside Sales Rep for Tyler Fire Equipment; and most recently as a Sales Rep for Municipal Emergency Services (MES) in Huntingdon Valley, PA.